Bhargav Dwaraki Shandilya Passion. Wildlife. Photography. Trekking. which one do you like? This one or the earlier one? 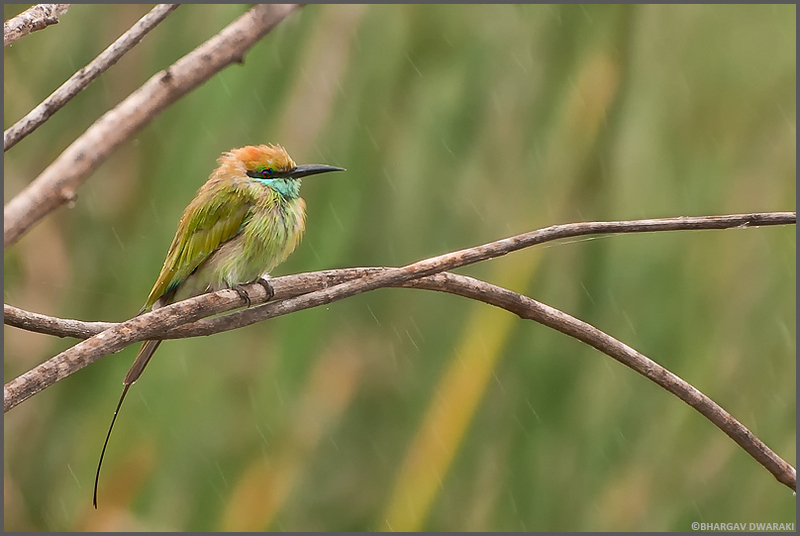 This entry was posted on February 19, 2014 by Bhargav Dwaraki Shandilya. 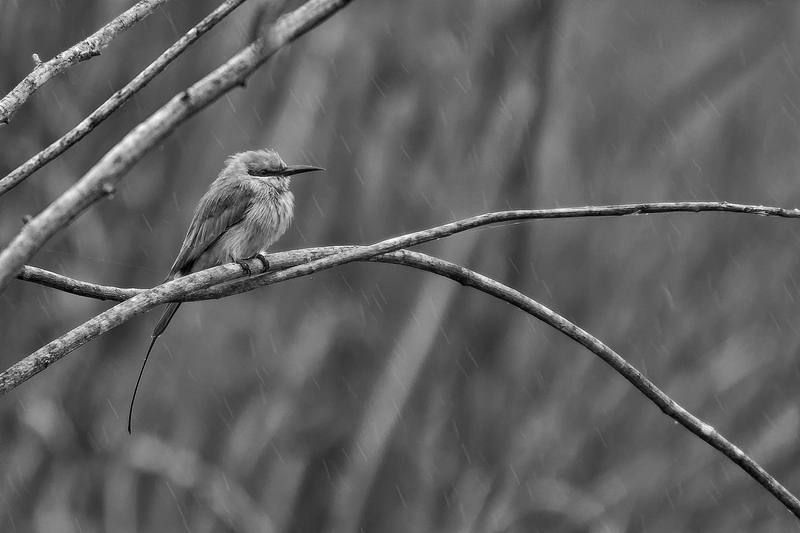 It was filed under birds, Black and White, nature, photography, Shanthigrama and was tagged with All, black and white, green bee eater, Shantigrama. To view more images, please visit my website. This work by Bhargav Dwaraki is licensed under a Creative Commons Attribution-NonCommercial-ShareAlike 3.0 Unported License.